Learn more about the difference between Mens Kimono and Womens Kimono. 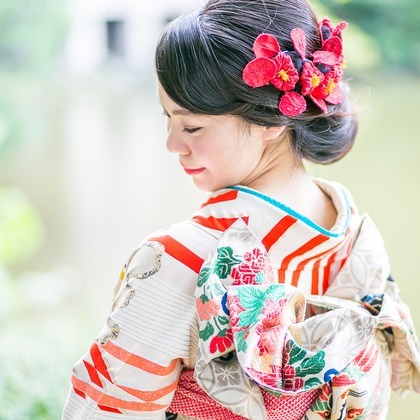 You’ll learn that women’s kimono have more variety and complexity than the men’s kimono, but are blessed with beautiful patterns and designs. 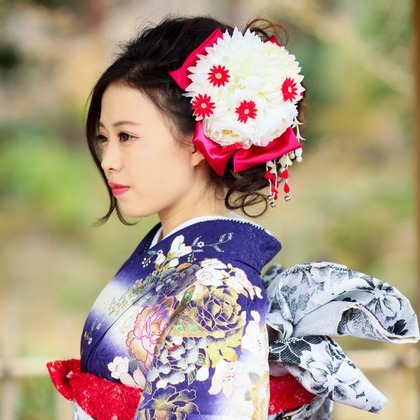 You may have noticed that women’s kimono and male kimonos are different. Kimono for females tend to have a wider variety that range from the serene to the flashy, while men’s kimonos tend to look more muted yet strong and stoic. But is it just the pattern? Actually, the outfits are quite different in several important ways. 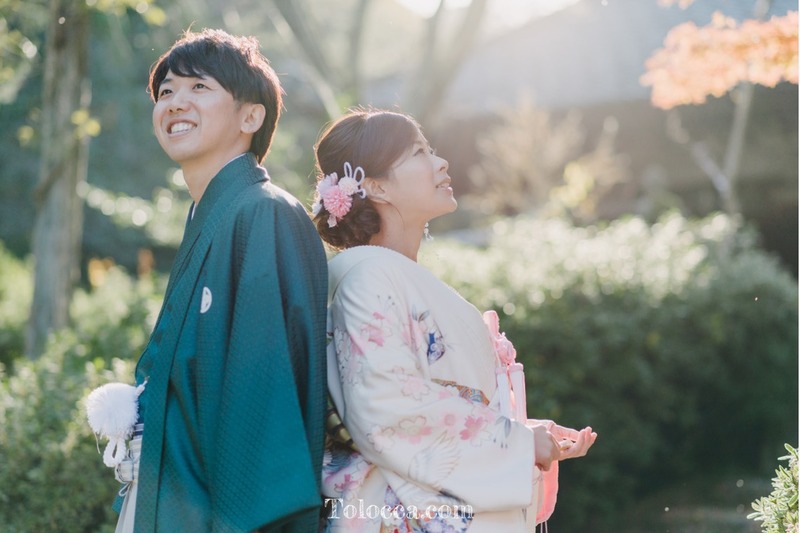 Read below to see just how different they are, and what to watch out for when choosing a women’s kimono vs a men’s kimono. As mentioned earlier, the most notable difference is the Kimono variety. For formal kimono, women have a choice of Shiromuku, Uchikake, Furisode, Houmongi, Hakama, and more; men usually only wear Hakama. This variety can make it easy to choose for guys. Their only choice is usually the color: black, grey, brown, and dark blue. Of course, there are other variations with brighter colors or gradients, but they are generally cool and muted outfits. However, it can be a confusing situation for women with the many kimono choices-- each of which have their own appropriate uses. Men’s kimono have less parts too. They only have 5 pieces, while the women have to deal with 12 or more separate pieces! It’ll take less time and effort for men to put on the Kimono. But it's not an easy process for either male or female, so please make sure to get a seasoned helper to assist if you're a beginner. Also, an important part of the Kimono is the hair and makeup. Women will often have a hairpiece with an impressive hairdo, and beautiful makeup to boot. This will take time—and a professional stylist—to make possible. However, when the process is done, you won’t believe how picture-perfect you look!